Hey y’all! 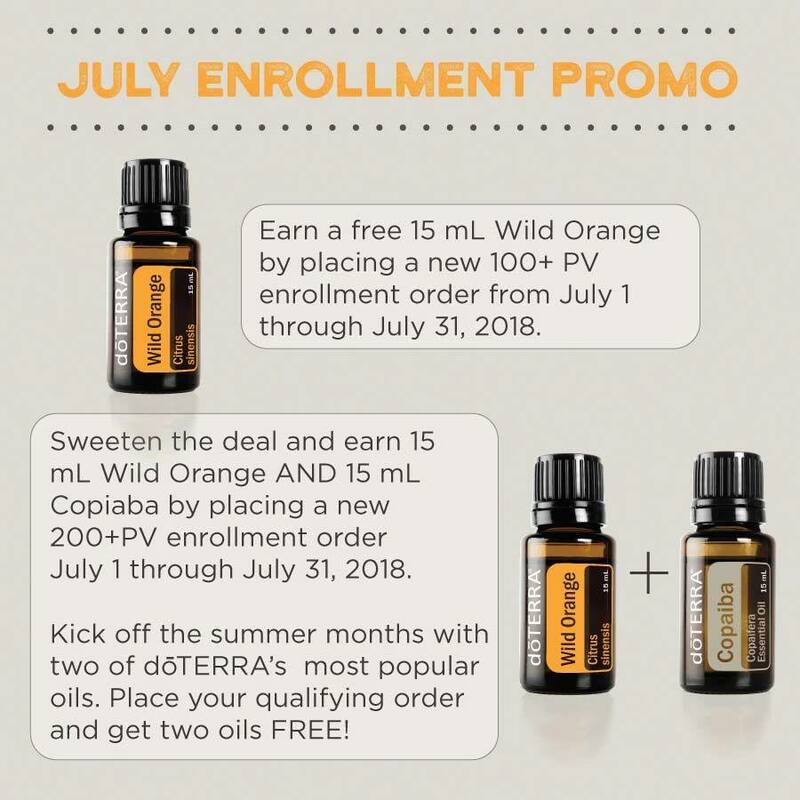 Have you seen doTERRA’s promo that they have going on in March? They are pretty awesome. 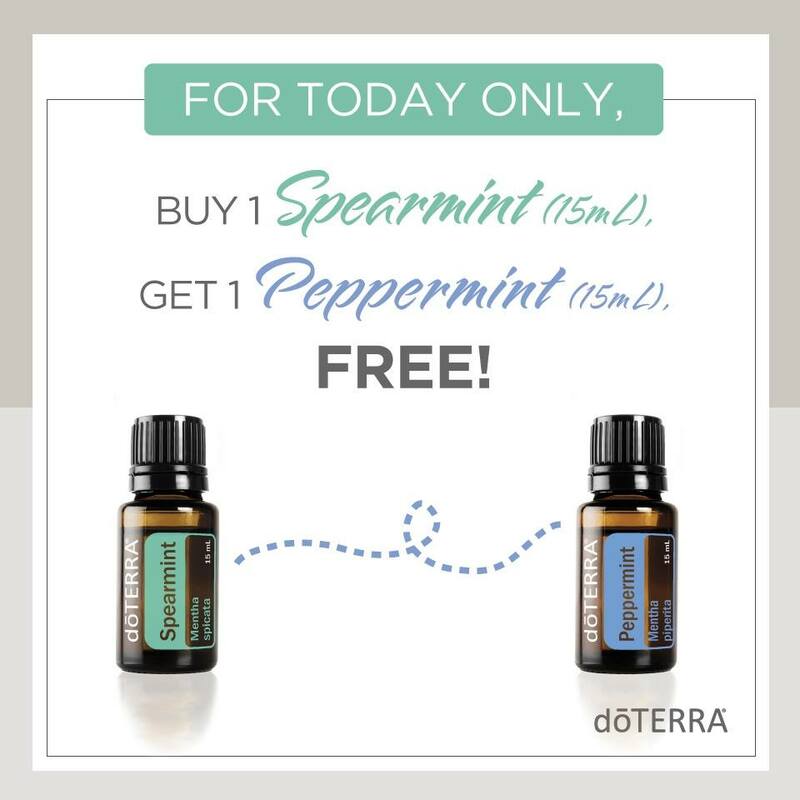 If you don’t want to miss out on a freebie oil, then check this out. 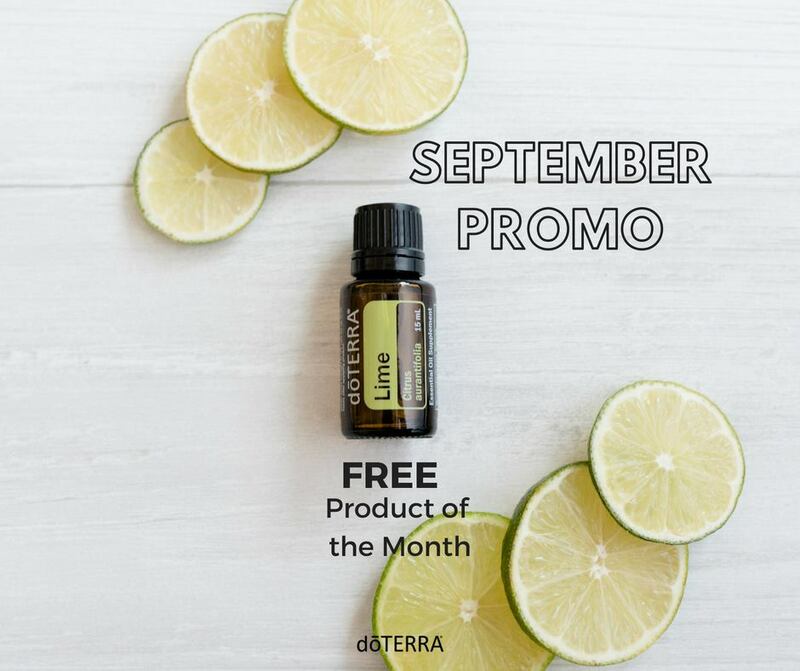 The POM for this month is an essential oil that I use every single day: Grapefruit! I love Grapefruit for so many reasons. 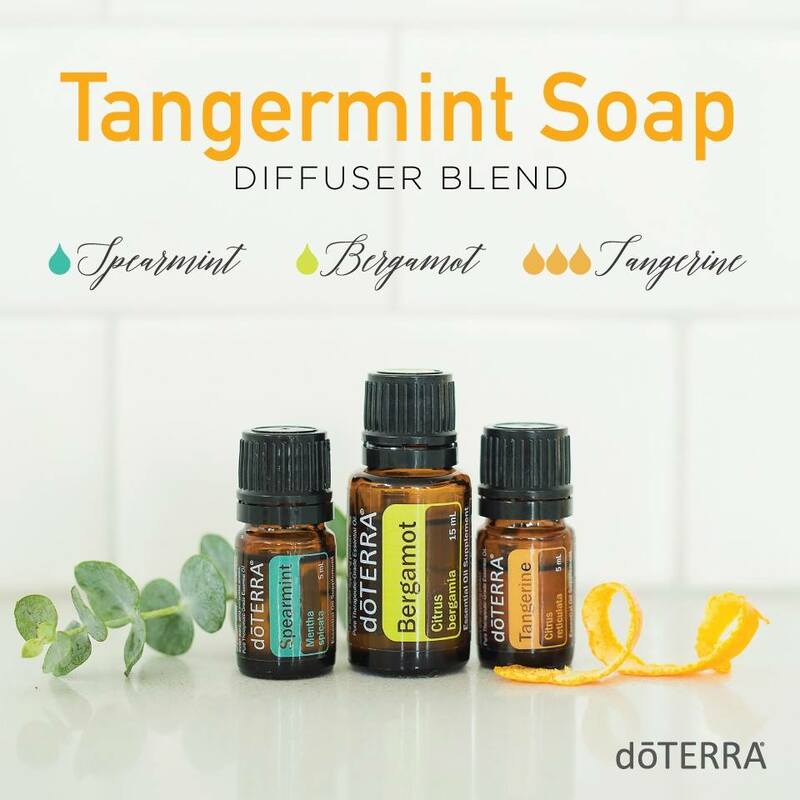 You can use Grapefruit topically, internally, and aromatically. 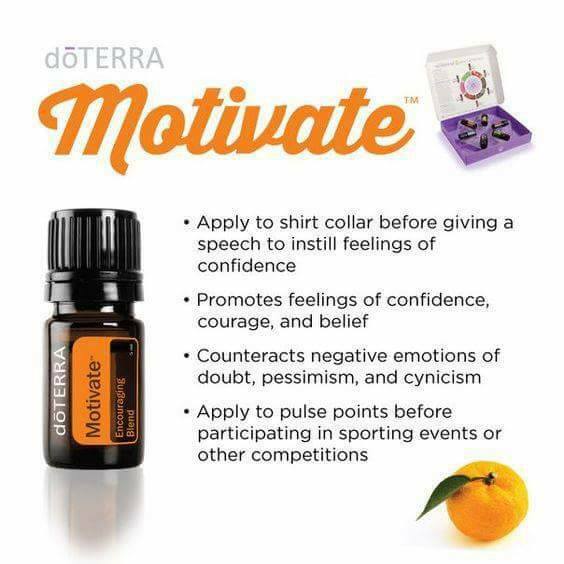 One of the main ways I use this oil is by drinking 2 drops in my water every day. Grapefruit is great for supporting your metabolism, and supporting your body in eliminating toxins… and it tastes great in sparkling water! 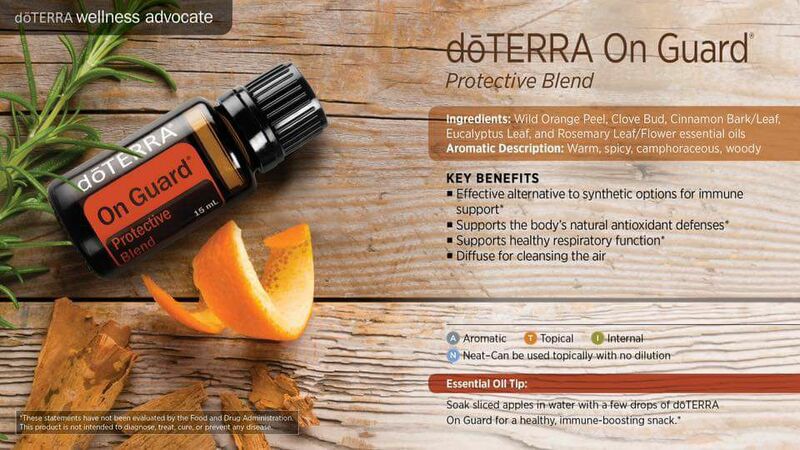 Remember, when taking essential oils internally, please note that I only recommend using doTERRA and you only want to drink the oil in glass or stainless steel. 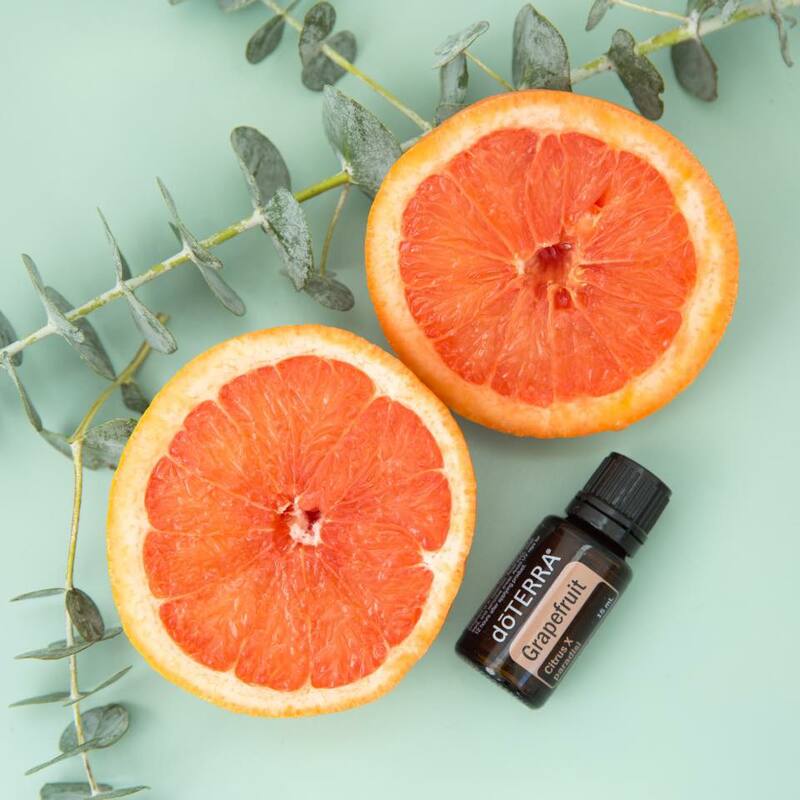 You can also use Grapefruit in your diffuser to uplift the mood in your home, and try adding Peppermint if you need a little help keeping your energy going. You can also use Grapefruit topically on your skin to improve the appearance of blemishes. Be sure to only do this at night, because you want to avoid the sun after applying citrus oils since they are photosensitive. 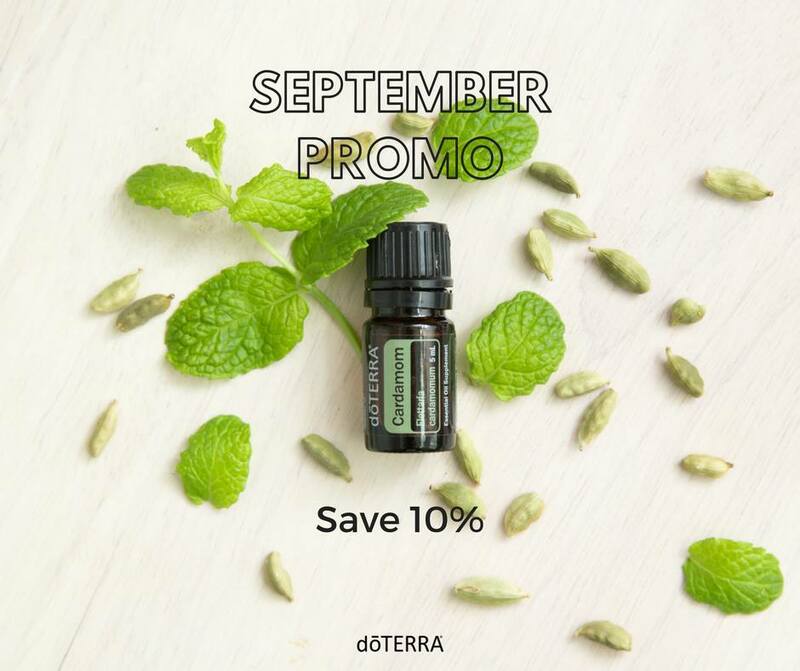 Highlighted Product: doTERRA also highlights a product every month where you can receive 10% off. Yes, if you have a wholesale account, that is 10% ON TOP OF your wholesale discount. So awesome! 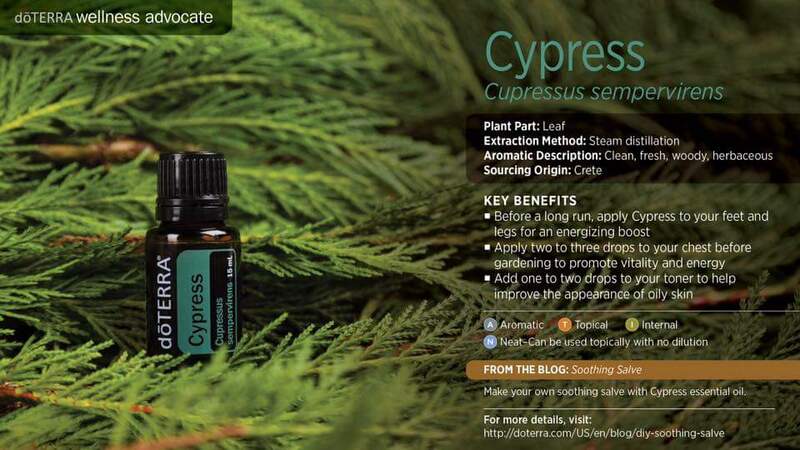 This month you can receive Cypress at a discounted price. 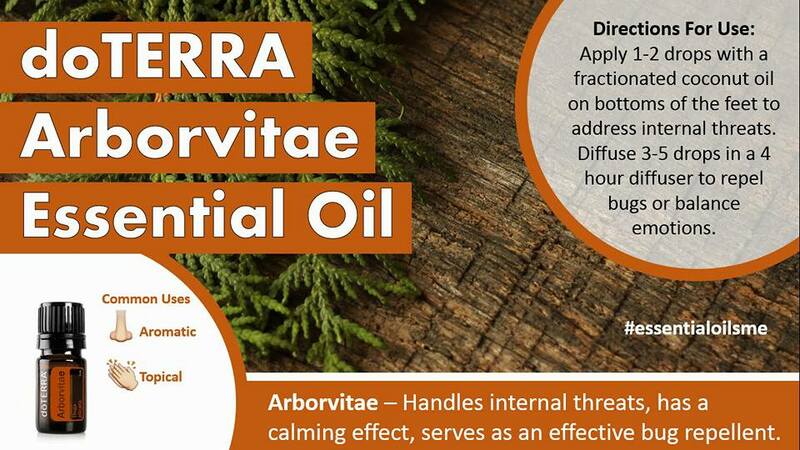 Cypress can be used aromatically or topically, but not internally. 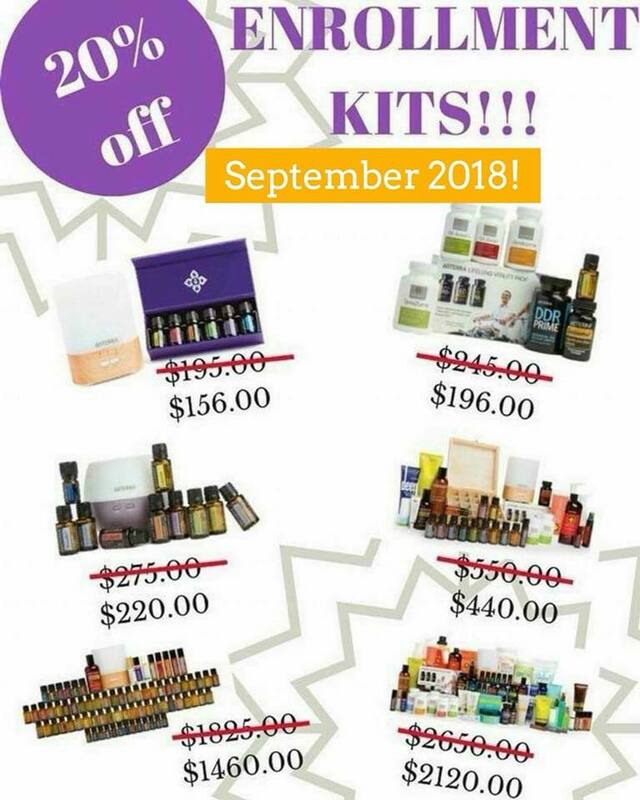 I used this oil daily during my last pregnancy. 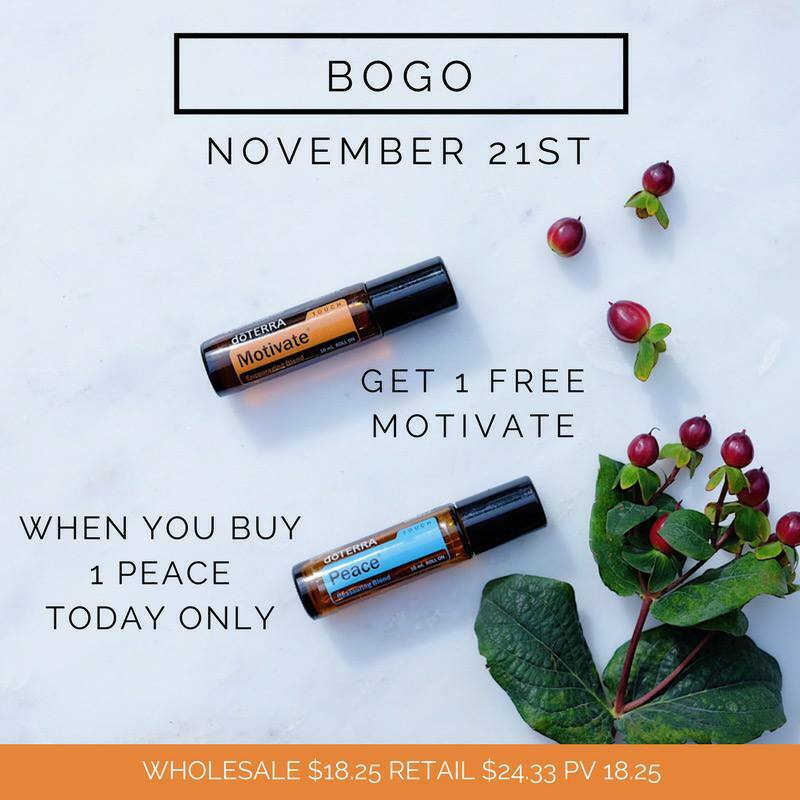 It’s great for supporting a healthy circulation, so I would apply 2 drops with some Fractionated Coconut Oil and massage my right leg. My veins would instantly calm down and the discomfort would reduce greatly. 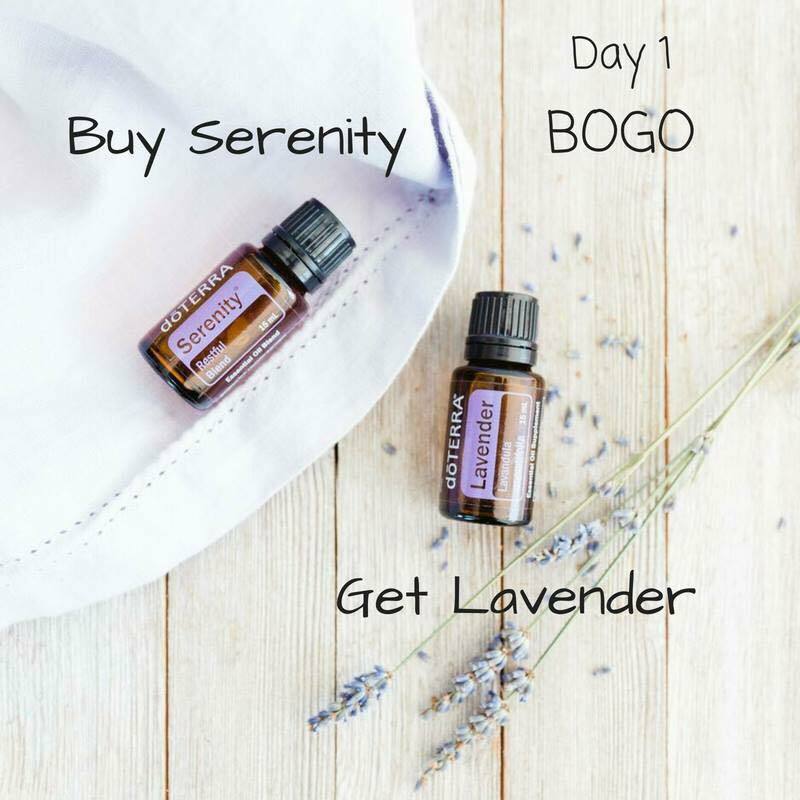 You can also use Cypress oil to help improve the appearance of oily skin. 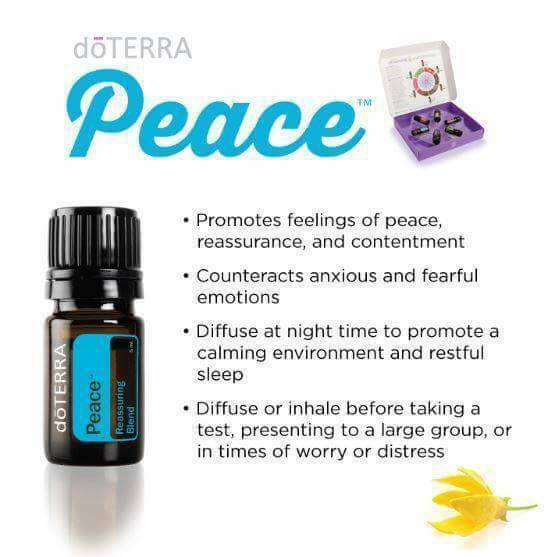 We also like using Cypress in our diffuser to promote vitality and energy. 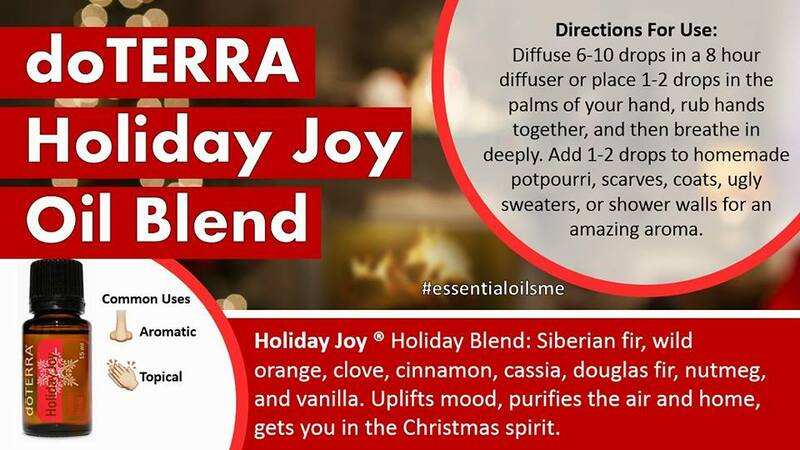 The smell is amazing, and blends well with Eucalyptus and Peppermint.